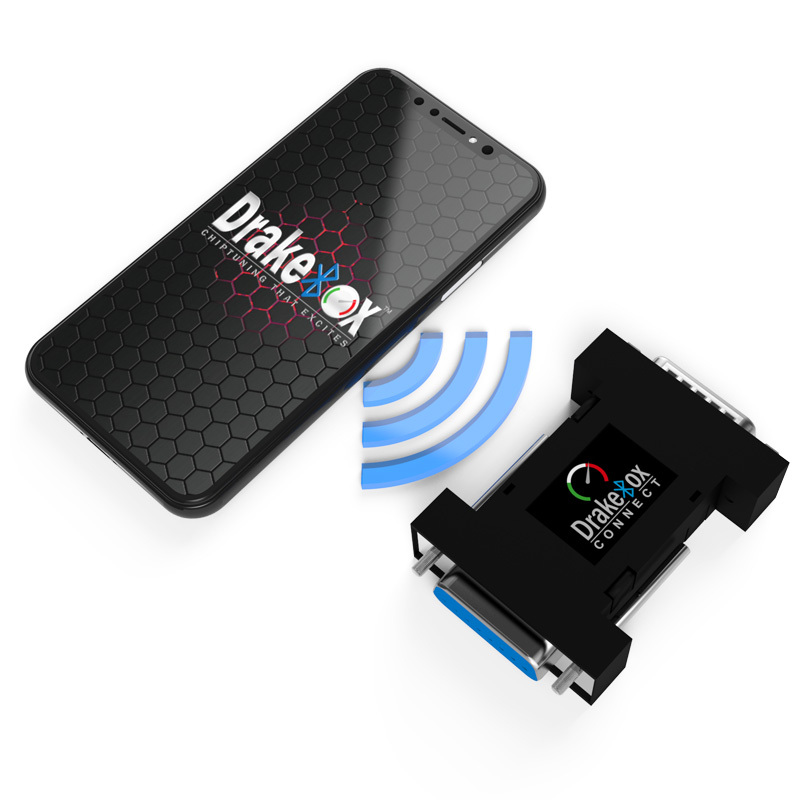 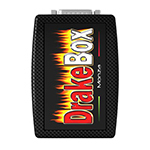 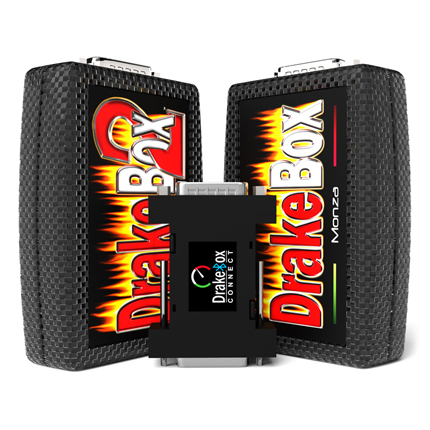 Thanks to DrakeBox Connect you will be able to turn on or off your DrakeBox Chiptuning with complete peace of mind and security with Bluetooth. 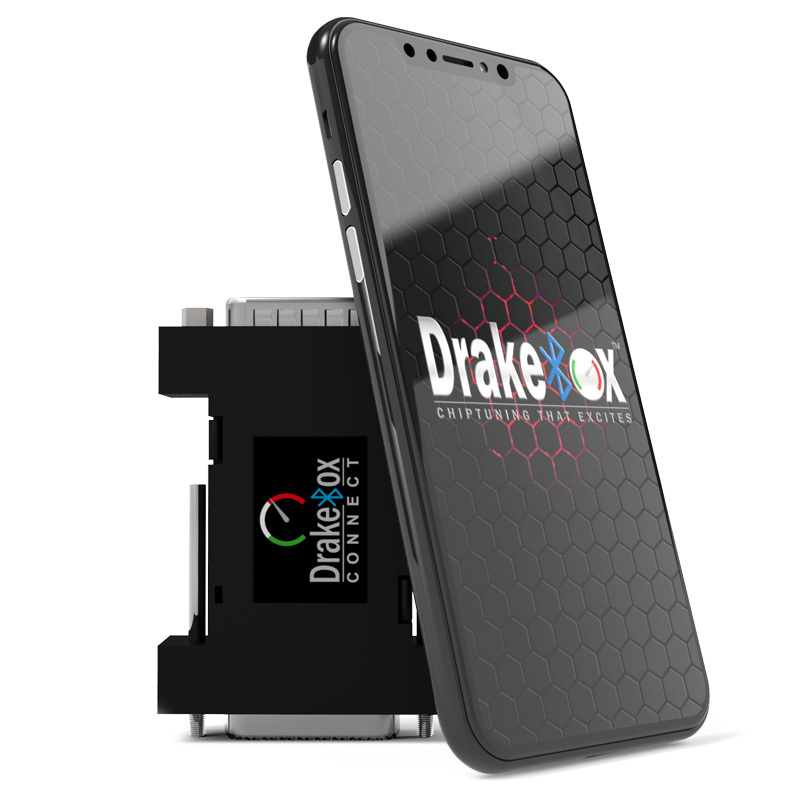 Buy this fantastic product and download our Android App from the PlayStore link below. 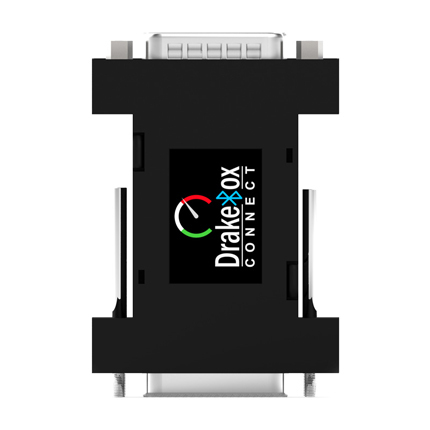 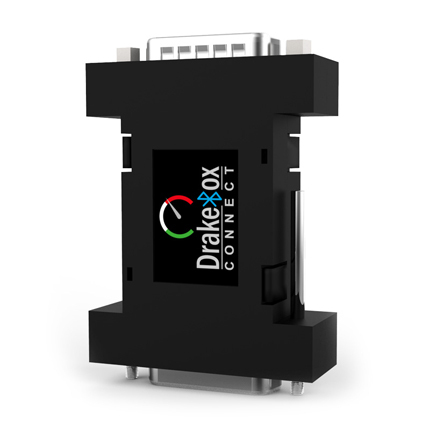 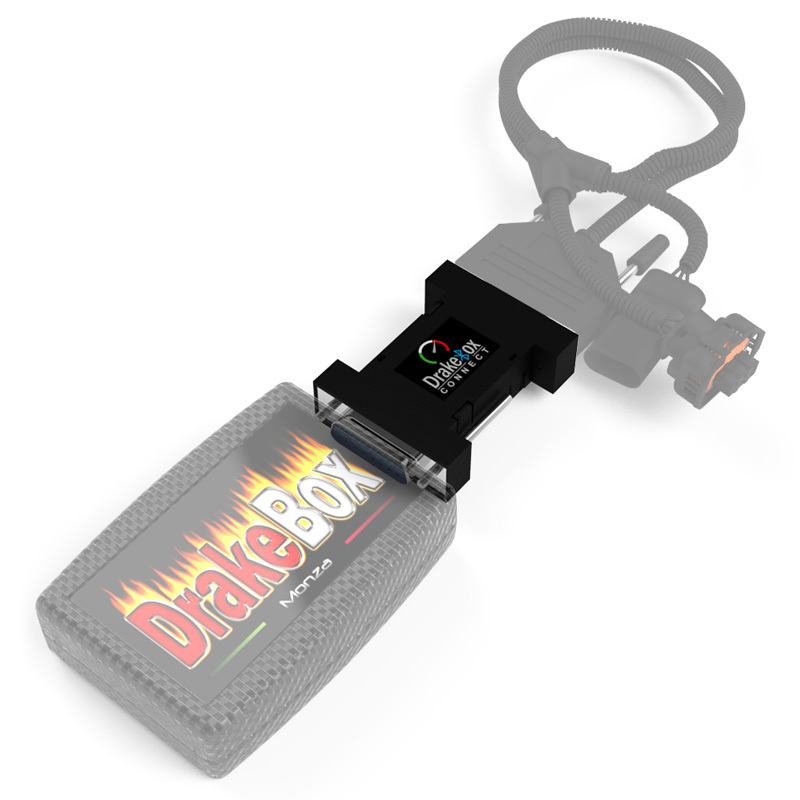 Furthermore with DrakeBox Connect there are no compatibility problems; can be purchased separately and you can use it with either DrakeBox Monza or DrakeBox2.